Signature Living own and operate some of the best bars in Liverpool and soon across the UK. The venues each prove popular among visitors and locals alike so it comes as no surprise that we also have some extraordinary talent in front of the optics who are ready and waiting to show off their skills. As far as Signature Living jobs go, working behind one of our bars gives people the chance to showcase and grow their talent in front of an ever-changing audience. With our latest hotels due to open all over the UK, we’ve invited staff from Belfast’s up and coming George Best Hotel, as well as our own city bars to come together and showcase their skills in one super Signature Living Cocktail Competition! We want to show the public what it takes to work at Signature Living behind any of our bars. This competition will give our gifted staff the platform to impress their colleagues and clients with skills they’ve been able to develop since working with the brand. Come along on the 28th November to Alma de Cuba and check out who you could be working alongside in any of our exciting new ventures in and outside Liverpool. Each Signature Living bar will present one cocktail from their repertoire to face off against the others. Best of all, samples of all six drinks will be made up for the night and served to those who come to watch the show for just £5 a pop. 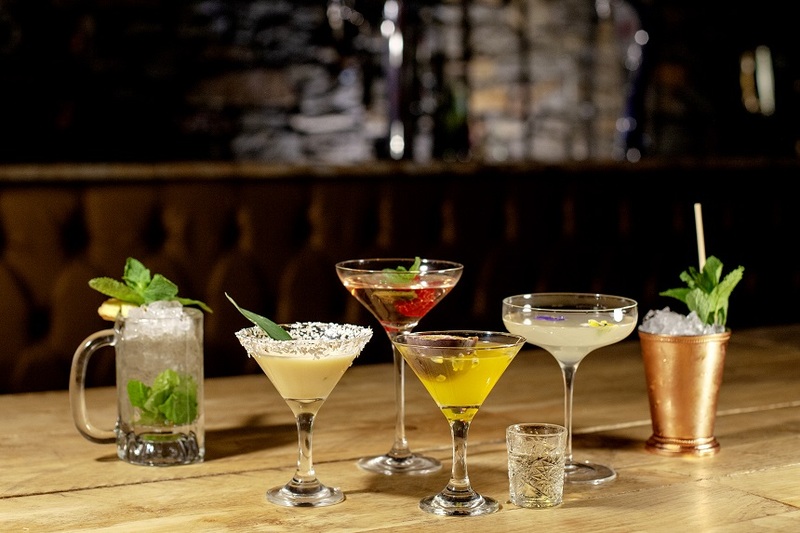 Just sit back and watch the masters at work as they aim to create the tastiest cocktail in Liverpool and beyond on the 28th November, between the hours of 18:00 – 23:00, the competitors will gather together, bringing their top tipple to the table and have it judged by you, the public. One member of staff from each of our amazing Signature Living bars will come to the plate with a cocktail of choice. 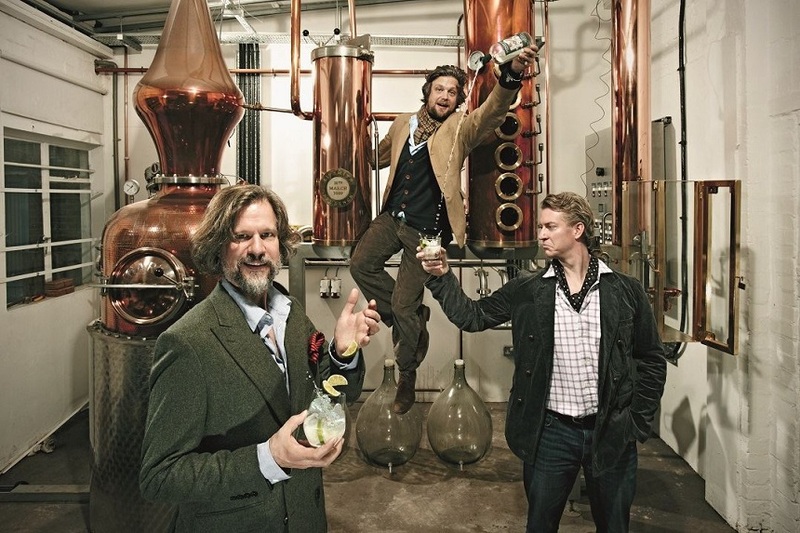 They will be judged on the flavour of their concoction, the presentation of the drink itself and how creative they’ve been with their ingredients and mixology. This not only gives our clientele a chance to witness some extreme drink mixology skills (Tom Cruise has nothing on our team) but our staff will also develop a healthy sense of competition and camaraderie, bonding over jobs that they love to do. This is what we can expect from each of the Signature Living bars and some of the contestants taking place. Newly acquired in 2016, Alma de Cuba was already a popular place to drink in Liverpool, even before Signature Living added it to their family. Now the creators of cocktails have free reign to unleash their creativity, and the Cuban carnival atmosphere no doubt adds a dash of Latin flair to anything these guys will whip up. Top skill: Speed. 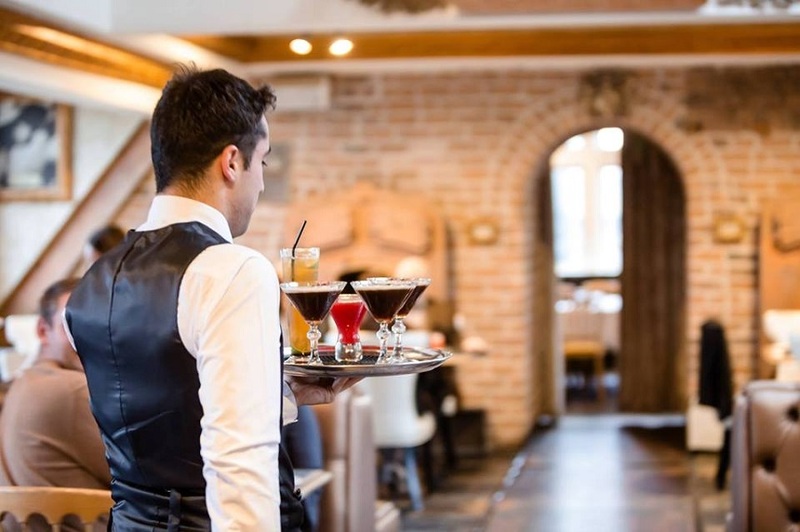 The ability to offer quick service and a quality drink. Why do you love working for Signature Living: The company has allowed me to progress my bartending skills dramatically in the past year or so. I’ve always had a genuine interest in cocktails, and the complexity that goes behind making a well-balanced drink. The training that I’ve been given in Alma, has allowed me to believe that it could be a promising career and not just something I enjoy doing. Biggest competition: I think everyone, to be honest. I can’t see much separating the bartenders in our Liverpool venues and I’m sure all the drinks will taste amazing. Although The George Best bartender, probably, as I don’t know much about their skills, so that could be interesting. Seems Gareth might have a bit of concern about what the Belfast’s bar team will be bringing from over the water. No doubt Alma’s contestant will be making the most of his home field advantage. Signature Living’s original bar will no doubt be ready to shake things up in the competition. Being the oldest, longest reigning hot spot in Liverpool’s dynamic nightlife, located in the foyer of Signature Living Hotel, Bar Signature has a reputation to uphold as being able to deliver entertainment as well as fabulous drinks. Let’s hope they don’t disappoint. The stylish class and charm of Bill Shankly is exuded through every aspect of The Shankly Hotel and this includes the drinks made behind The Bastion Bar and our rooftop Garden of Eden. No doubt the staff here are well versed on all the traditional favourites, but will they be sticking with the Old Fashioned or bringing something new and unexpected to the contest? Why you love working for Signature Living: Being given the opportunity to progress and excel in my field and craft and being surrounded by amazing hard-working people on a day to day basis. Biggest competition: Alma De Cuba as it’s a home turf advantage and I have had the pleasure of meeting a few of their bartenders and know that they bring quality! Perhaps Mike’s time in the US will give him an unexpected edge and showman quality to his efforts, we’ll just have to see what Bastion’s entry has got up his sleeve. We can’t wait to see what’s shaking behind the bar at Mulholland as the venue recently underwent a revamp and transformed into Liverpool’s first musical diner. We can only hope they bring a touch of musical magic to inspire both their drink of choice and performance on the big night. Why you love working for Signature Living: It’s a fun vibrant place to work and no two days are the same. Biggest competition: Everyone. I’m really excited to see what the others in the group can bring to the competition. Lorenzo knows he’s got stiff competition across all Signature Living venues but he seems ready and waiting to show what he can do. Bringing a touch of class and elegance to the table, the staff from Carpathia can be expected to showcase their refined skills providing a tasty first class addition to the competition. Steeped in Liverpool’s maritime history, might we look forward to a salty sea fairing classic cocktail mixed to perfection? 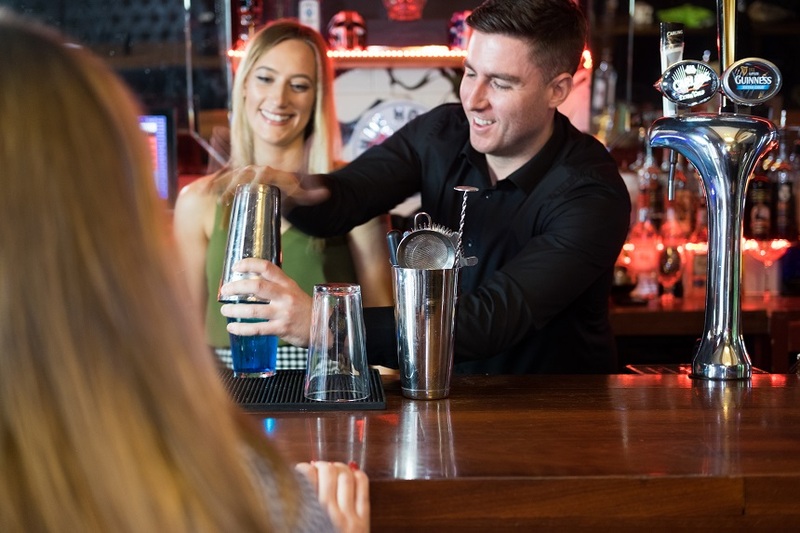 Across the pond, we have begun to recruit some of Belfast’s best bar talent to serve drinks in Dickie’s, The George Best Hotel bar and restaurant. Looking forward to becoming a popular spot for residents of Belfast and visitors alike, Dickie’s staff will be working hard to show us they’ve got what it takes. Favourite Cocktail: Espresso Martini, with a punch of coffee flavour as well as a luscious creamy head. Top skill: Bringing new and emerging techniques to the table and explaining his work to clients. That and a secret ingredient that sparks when touched by a flame. Why you love working for Signature Living: I love signature living simply because it is fun yet professional. Many places feel like a sinking ship and this feels like a rocket (expanding, growing). We cannot wait to see what Karl has in store for the competition and what he’ll bring to The George Best Hotel, Dixie’s Bar when it opens soon. Of course, a competition like this needs to have an amazing prize at the end so, as well as epic bragging rights, the winner of the Signature Living Cocktail competition will also receive a fancy trip to London. Here they can explore the capital city and pick up more inspiration from all of London’s best bars as well as enjoy a tasting session at the Sipsmith Distillery and a behind the scenes tour. If you’d like to see what it’s like to work among a group of gifted individuals, or if you simply think you could do better, check out the various Signature Living jobs live and waiting for your application on our Signature Careers website. Being part of the team at Signature Living, no matter which city you chose to work in, will give you the chance to build much more than your bar skills, you’ll also make some amazing friends along the way. Entry to the cocktail competition hosted in Alma de Cuba on the 28th November is free and samples of the delicious cocktails made on the night are just £5. May the best bartender win. This entry was tagged Alma de cuba, Belfast jobs, hospitality jobs, Signature Living jobs. Bookmark the permalink.